Lavish Locks Salon and Spa offers a whole lot of exquisite treatments in hair, skin and wellness. 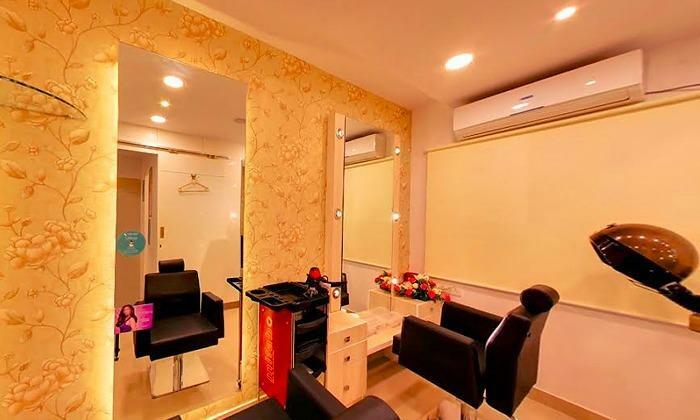 They have a team of expert beauticians and stylists from the fashion industry who take some time to acquaint themselves with your persona as well as your skin and hair texture in order to give you the best services that complement your personality. With substantial experience and professional products from top brands, they ensure the customer leaves the salon looking and feeling amazing.